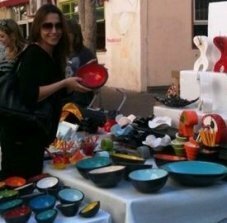 What can be for more fun that hopping on some bicycles and bicycling all over Tel Aviv! 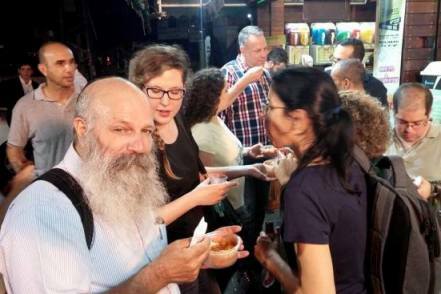 It's an ideal way to see the city on your on your own, with family or with friends. And it's eco-friendly too. The city claims to have over 40 miles (70 kilometers) of marked bike paths. 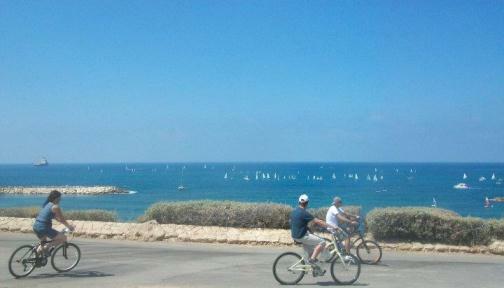 You can enjoy the sea view from the Tel Aviv promenade. 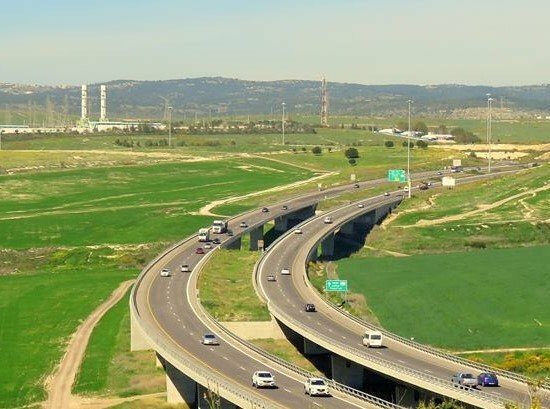 Or take in the pastoral scenery from the bike paths of green Yarkon Park. The city runs a cheap and easy-to-use bike share program called Tel-O-Fun, similar to other municipal bike renting systems in cities like Amsterdam, Paris and Montreal. 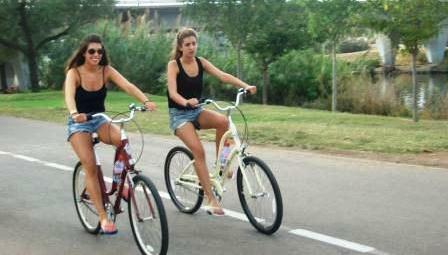 Find out more on renting the City of Tel Aviv's Bike Share Program. 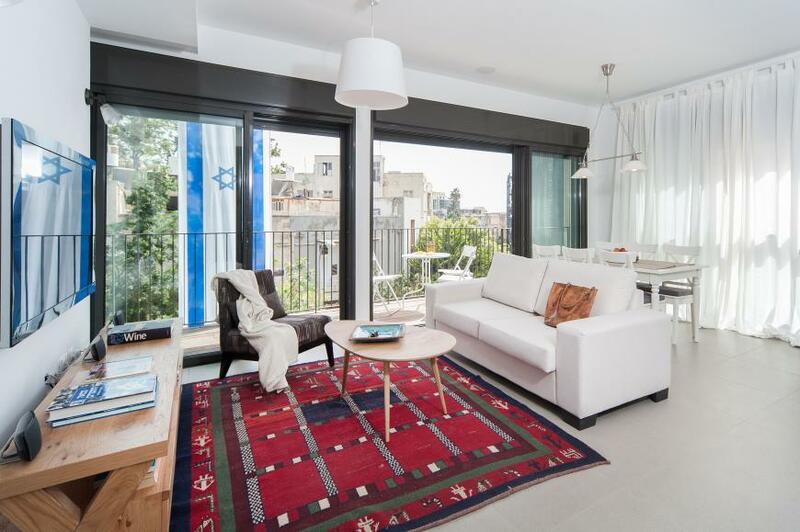 Bike Tel Aviv with your Own Private Guide! Renting bicycles and bicycling on your own in a new city is not everyone's cup of tea. If you love bicycling, but are not into the hassle of organizing it on your own, why not take a guide? 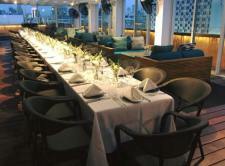 You can order your own tailored-made guided tour for you solo, or for your group of family or friends. 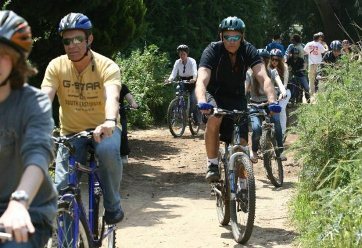 I recommend you do it with Gordon Bike Tours, which have been running sports activities and guided sports all over Israel for more than a decade. 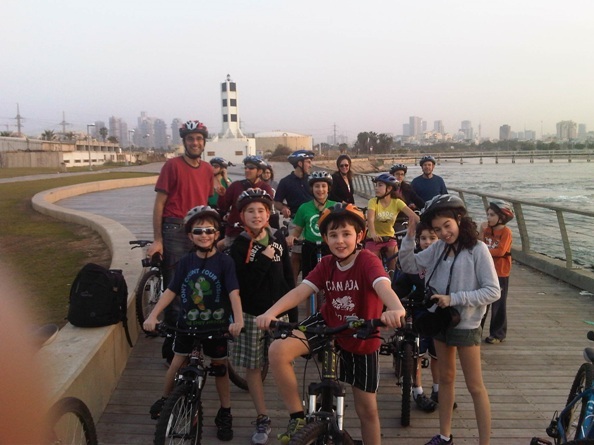 Private biking tours in tel aviv are a great option for kids and adults alike. 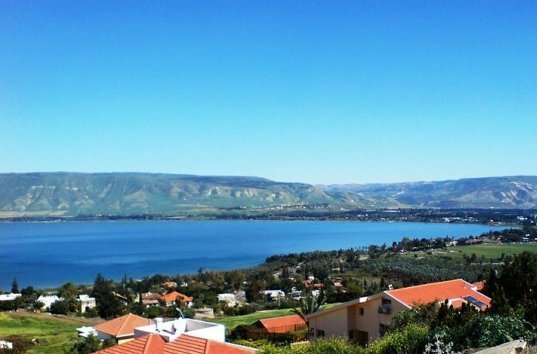 If you’re interested in a more challenging cycling trip outside of the city, Gordon Tours can organize that as well. 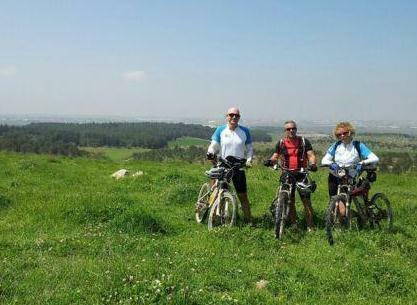 They can set up a biking excursion for you anywhere in the country. you can either do it on your own, and they'll provide all the equipment and instructions, or you can have a private guide. 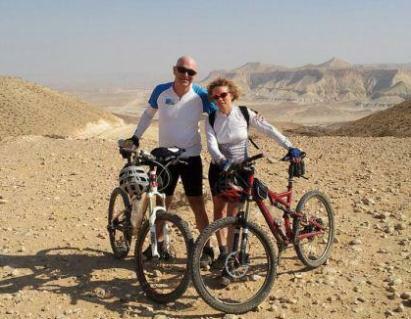 Or how about an amazing biking tour in the gorgeous Israeli desert terrain? 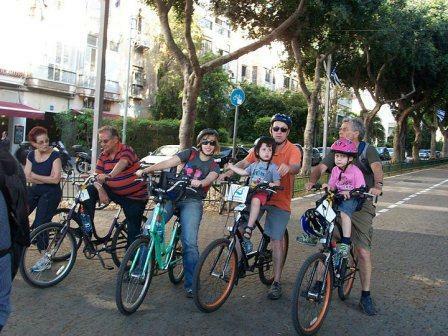 To get more information on biking in Tel Aviv or anywhere in Israel, sign up here.